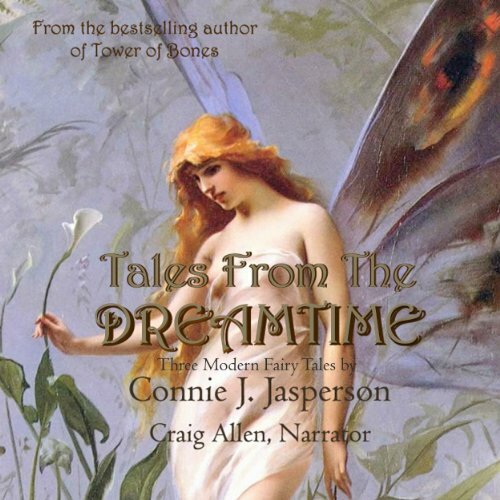 Connie J Jasperson lives and writes in Olympia, Washington. A vegan, she and her husband share five children, eleven grandchildren and a love of good food and great music. 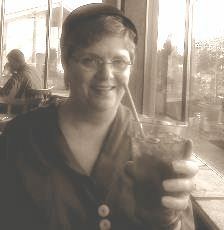 She is active in local writing groups, and is the Olympia area municipal liaison for NaNoWriMo. Music and food dominate her waking moments and when not writing or blogging she can be found with her Kindle, reading avidly. 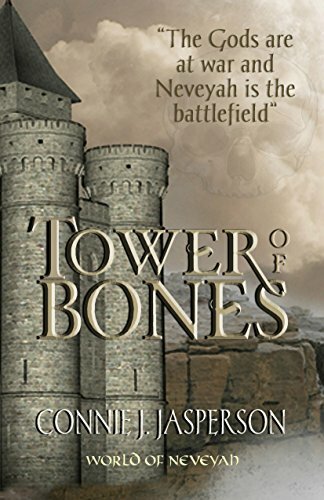 Tower of Bones Series – Book I, Tower of Bones takes the reader to the world of Neveyah, where the Gods are at war and one man holds the key to winning that battle. 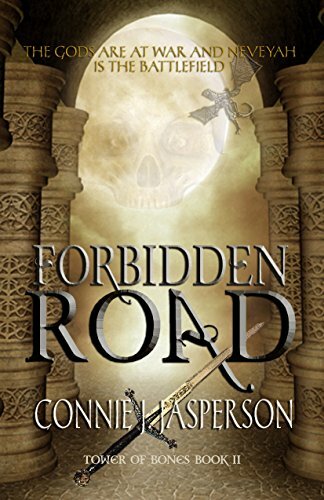 Book II, Forbidden Road is the follow-up, and picks up the story six years after the end of Book I. 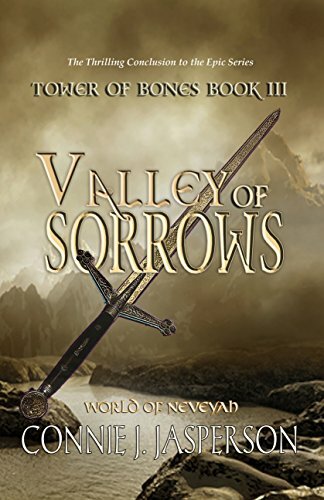 Book III, Valley of Sorrows — The thrilling conclusion of the Tower of Bones Series: Driven by prophecies and racing against time, four mages sacrifice everything in a final bid to save their world from the Children of the Bull God. Can Edwin Farmer raise the new shield before Lourdan and the Legions of Tauron arrive to conquer Braden? 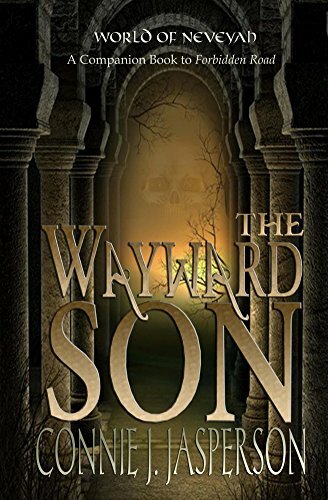 The Wayward Son – takes place concurrently with Forbidden Road, but follows John Farmer’s story. 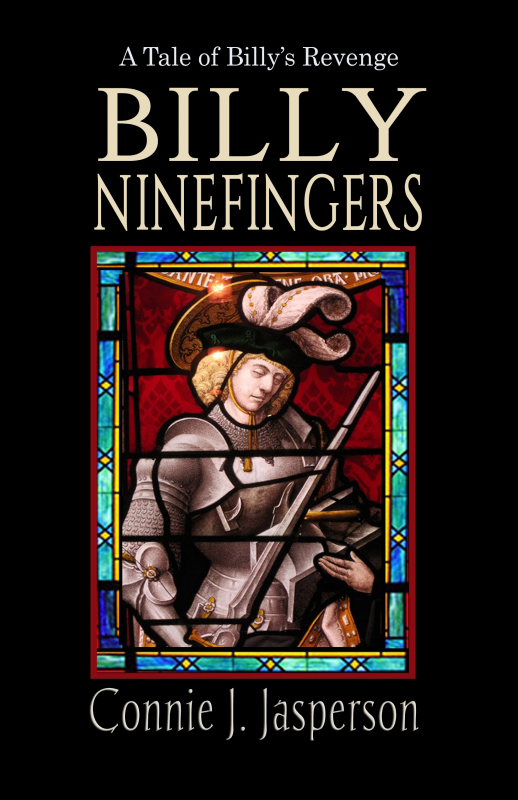 War looms and John must answer the call to serve, but his terrible secret could destroy everything. A broken mage trying to rebuild his shattered life, he must somehow regain his abilities, or everyone and everything he loves will be lost. John must face the crimes of the past to become the hero he never was. 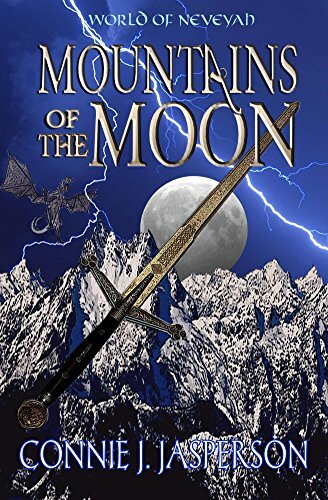 Mountains of the Moon – A sometimes hilarious prequel to the Tower of Bones series. 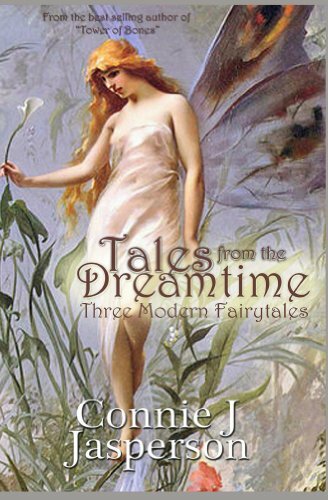 Tales from the Dreamtime, a novella of fairytales consisting of two short stories and one novella. 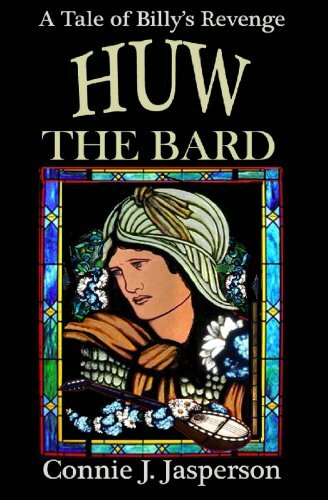 Huw, the Bard takes you to the world of Waldeyn and one very bad year in the life of Huw Owyn. 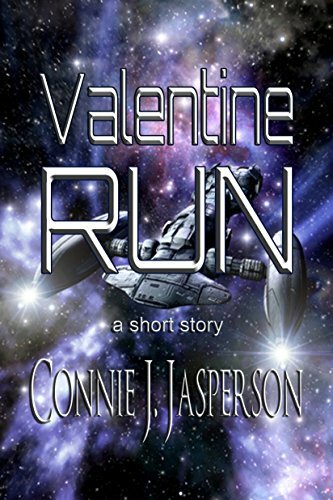 You can find Connie on Facebook and her author blog. 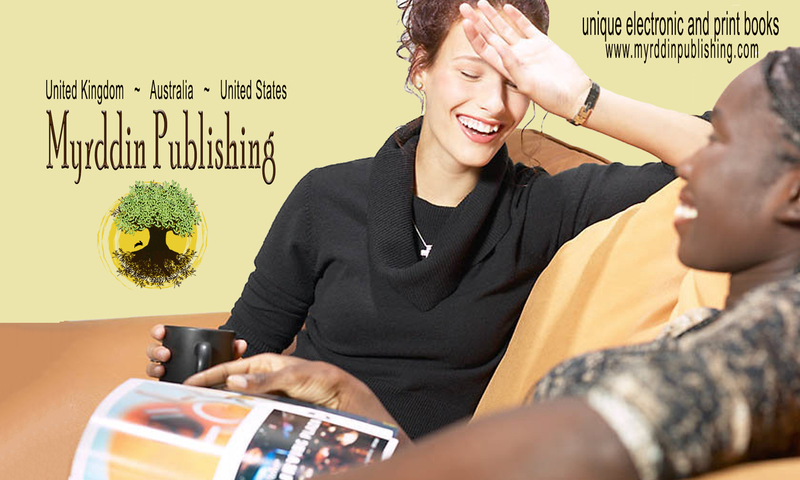 She also runs a review site for fantasy books and one for other genres.